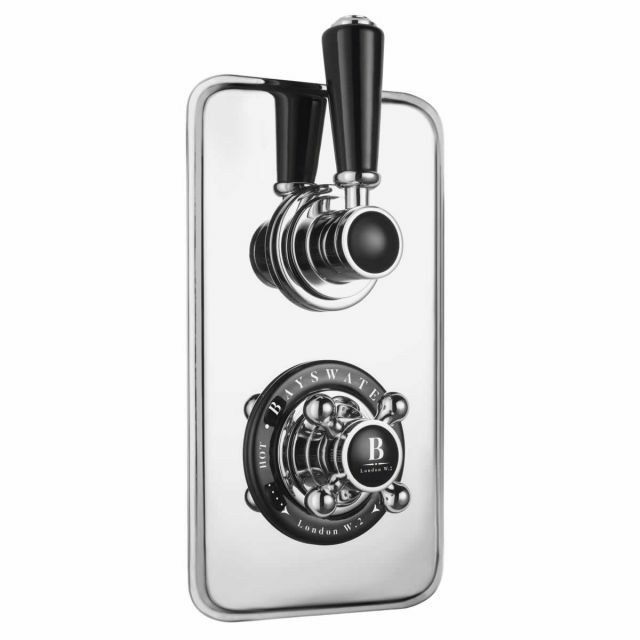 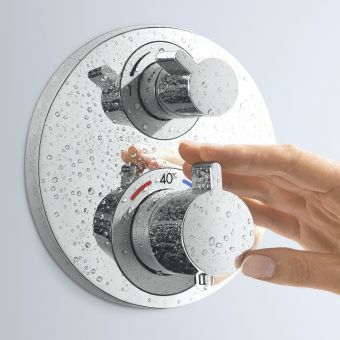 Using ergonomically shaped controls that respond directly to the lightest touch, Bayswater valves have earnt a reputation for being precise and easy to use. 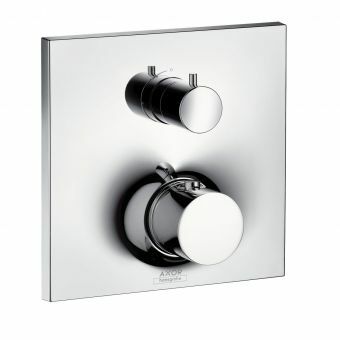 Their delicate curves add a classic and contemporary look that not only performs but also hits the mark on style. 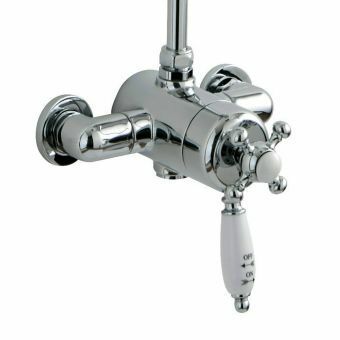 Traditional Victorian style has never been more popular and all of Bayswater's catalogue reflects their attention to detail and commitment to authenticity. 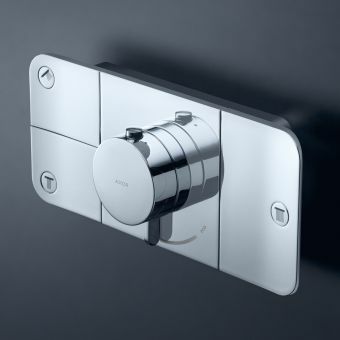 The lustrous polished chrome surfaces are bonded to the solid brass to create an impervious seal around all the components that will remain looking like new for many years. 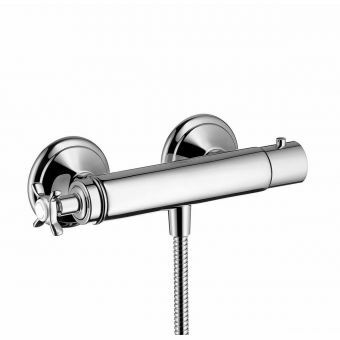 This valve features two outlets that enables you to use an overhead shower as well as a standard handset. 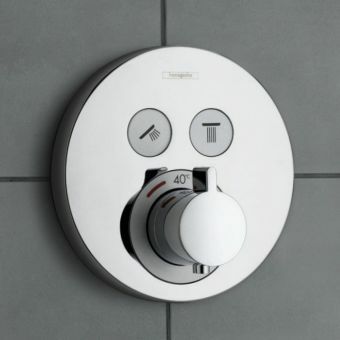 The top lever pivots left or right to reflect which outlet you want while the ceramic controlled crosshead handle keeps your water at the perfect temperature with thermostatic precision. 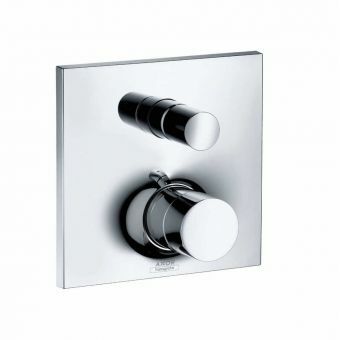 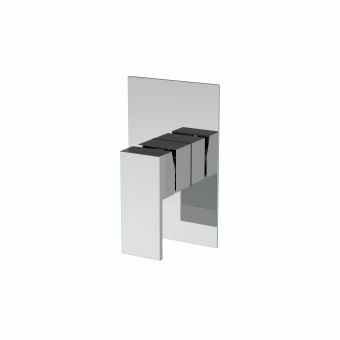 As an option, Bayswater offers a choice of black or white handles in line with other Bayswater brassware.